We have some funded PhD studentships here at Loughborough University. This is the first wave of positions and they’re part of a new interdisciplinary centre for doctoral training we’re setting up. If you know talented students who are seeking funding for their doctoral research I’d be grateful if you would alert them to this message. Also, do feel free to distribute it more widely. Informal enquiries can be directed to me and/or to the primary supervisor for the specific project applicants are considering. Established in 2018 with an award from Loughborough University’s Adventure Research Programme, the Online Civic Culture Centre for Doctoral Training (CDT) applies cutting-edge concepts and methods from social science and information science to understand the role of social media in shaping our civic culture. 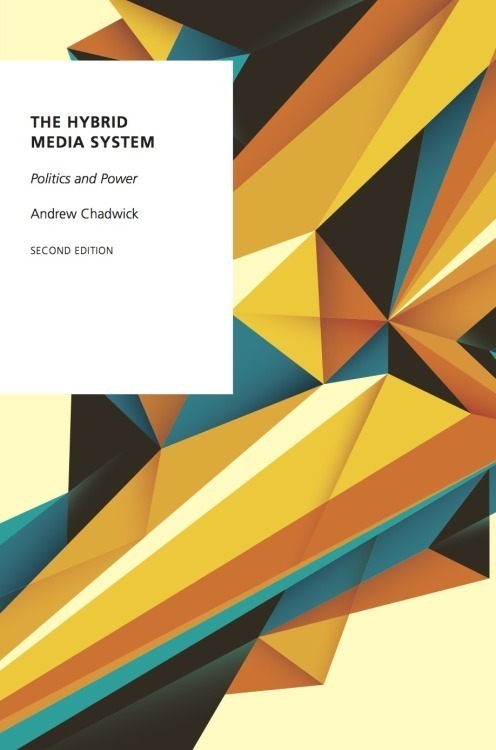 Led by Professor Andrew Chadwick, it features a team of ten academic supervisors drawn from the disciplines of communication, information science, social psychology, and sociology. The CDT enables interdisciplinary teams of researchers and PhD students to work together on issues of misinformation, disinformation, and the rise of hate speech and incivility online. It develops evidence-based knowledge to mitigate the democratically-dysfunctional aspects of social media. At the same time, it identifies and promotes the positive civic engagement benefits of social media.